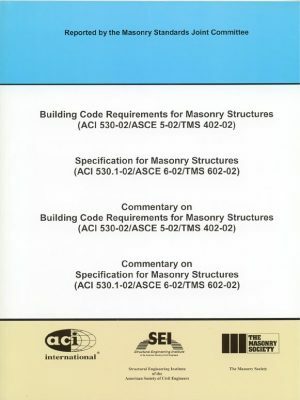 The 9th North American Masonry Conference was held in Clemson, SC in June 2003. 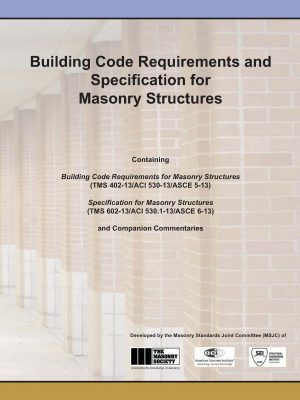 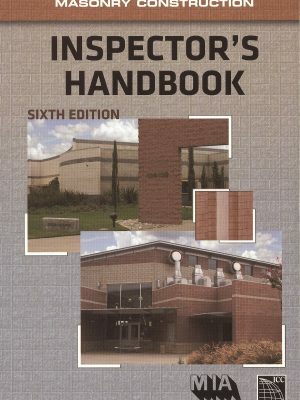 These proceedings on CD-ROM contain 100 papers presented at the conference on such subjects as research, design, construction, evaluation and testing of masonry. 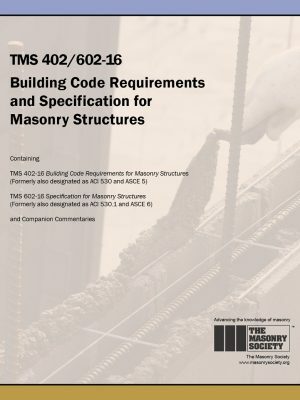 The North American Masonry Conference is a forum that enables engineers, architects, researchers, contractors, and others interested in masonry to exchange ideas and information through formal programs and technical papers, and to make personal contacts that will help them work more effectively with masonry.